Our silver flame retardant reflective tape resists 180°C heat and limited influence of flame and continue to reflect and make wearer more visible at such conditions. 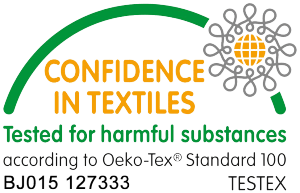 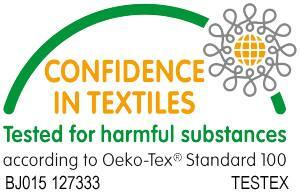 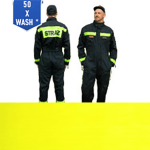 It can be sewn on FR workwear, police/army or emergency uniform. 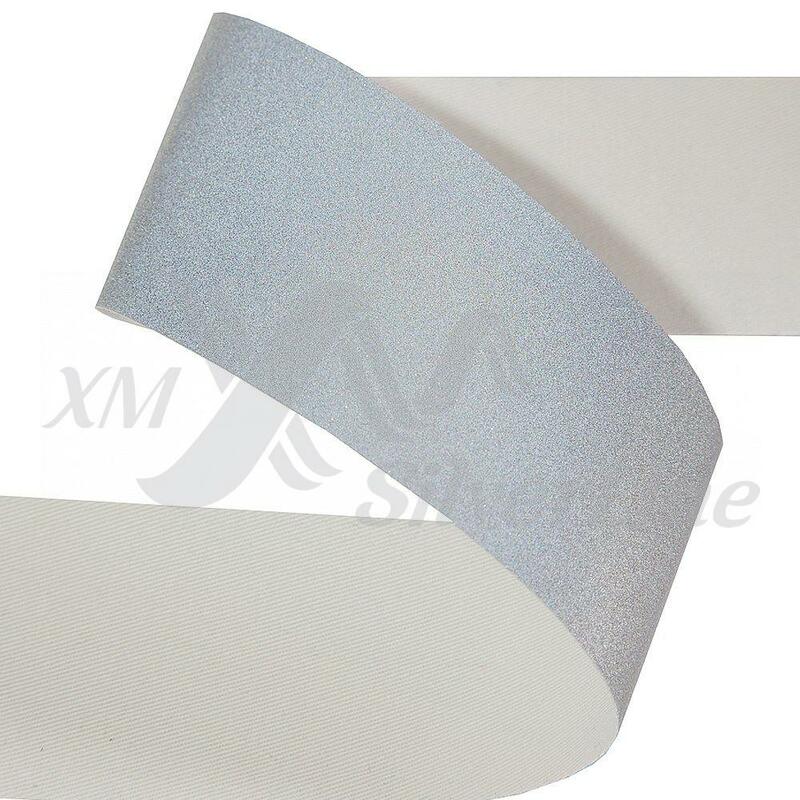 In February 2014 reflective tape XM-6011 has confirmed top quality and high reflective ability of XM SilverLine reflective tapes. 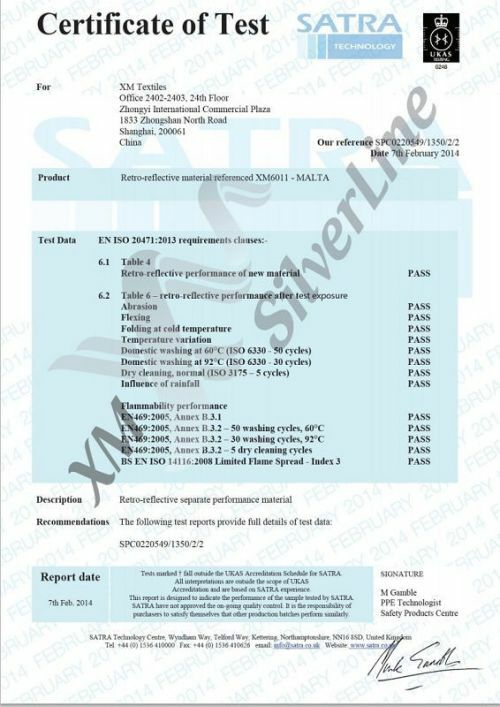 All tests were conducted in the SATRA Technology Centre in United Kingdom. 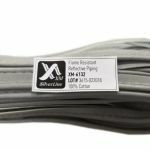 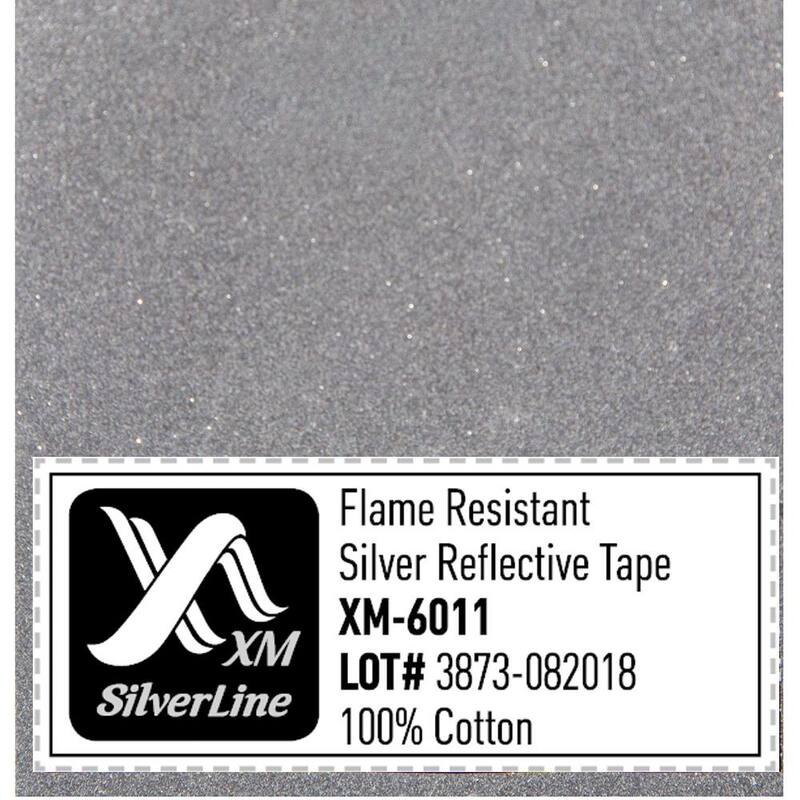 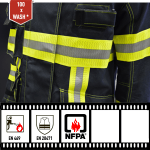 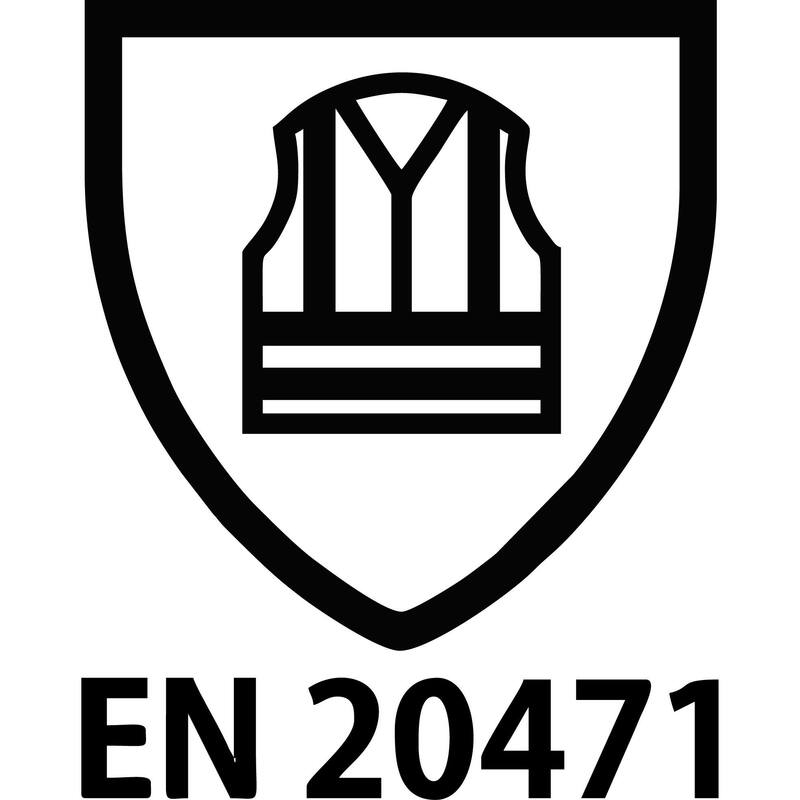 Silver reflective tape XM-6011 shown full compliance with EN 20471 and EN 469 standards, designed by XM Silverline for use on FR clothing, police, emergency or firefighters uniform. 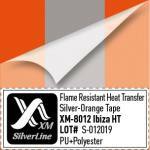 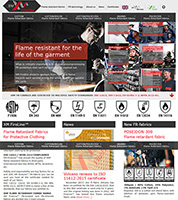 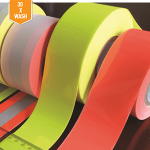 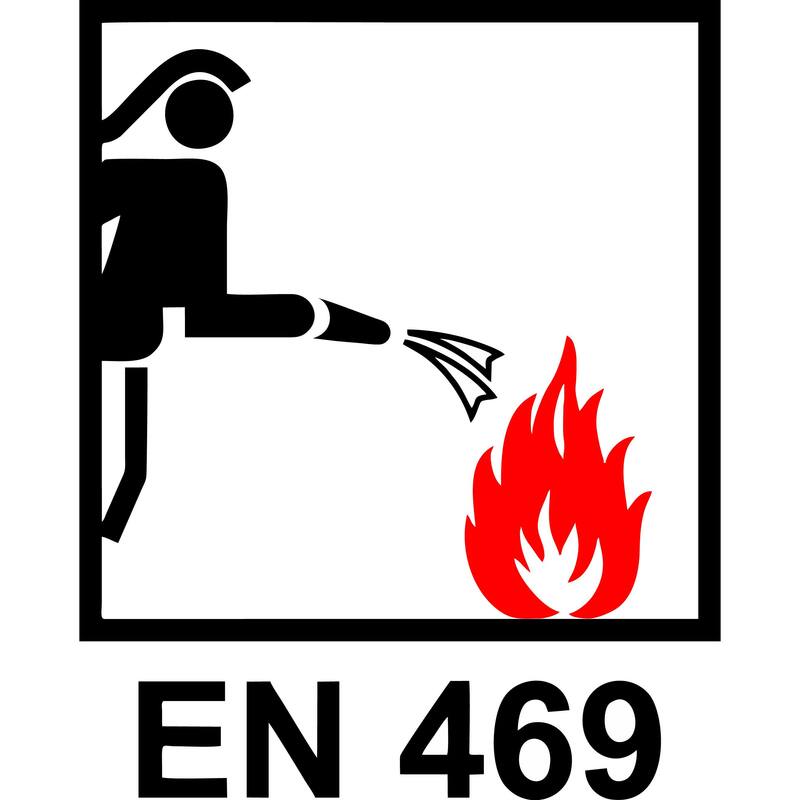 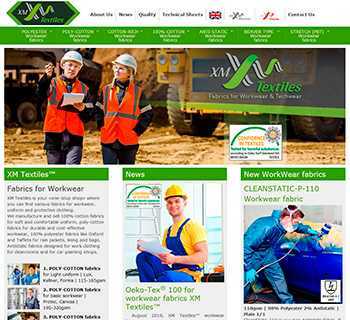 During the tests, flame resistant reflecting tape XM-6011 also confirmed high resistance to 50 washing cycles at a temperature of 60°C and to 30 cycles at 92°C. 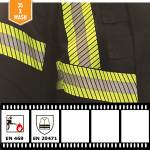 This FR reflective tape demonstrated excellent flammability performance level according and received Index 3 to ISO 14116:2008 Limited Flame Spread. 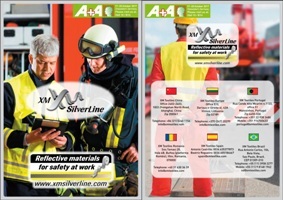 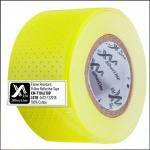 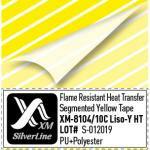 More information about XM SilverLine XM-6011 fr reflective tape you can find here.